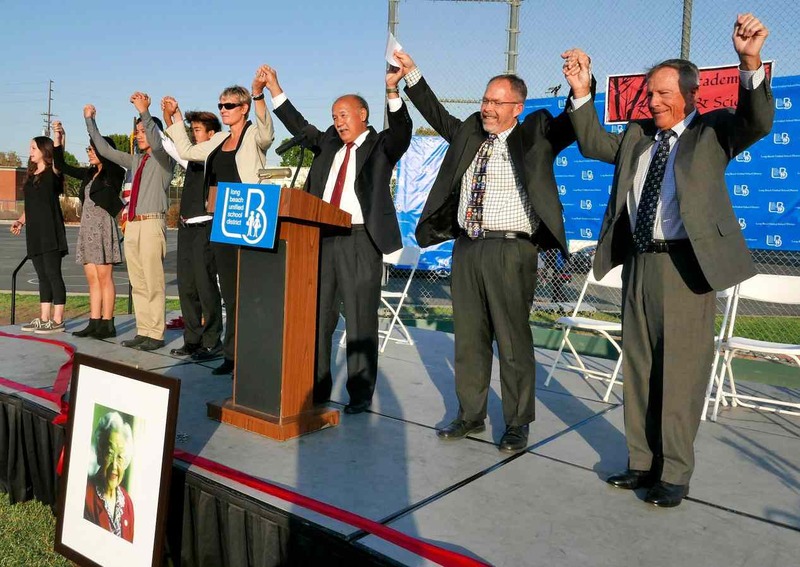 LONG BEACH — The Sato Academy of Mathematics and Science officially dedicated its campus in honor of school namesake and former Long Beach Mayor Eunice Sato on Sept. 6 during a ceremony complete with traditional Japanese drummers and heartfelt speeches from school officials and Sato’s son. 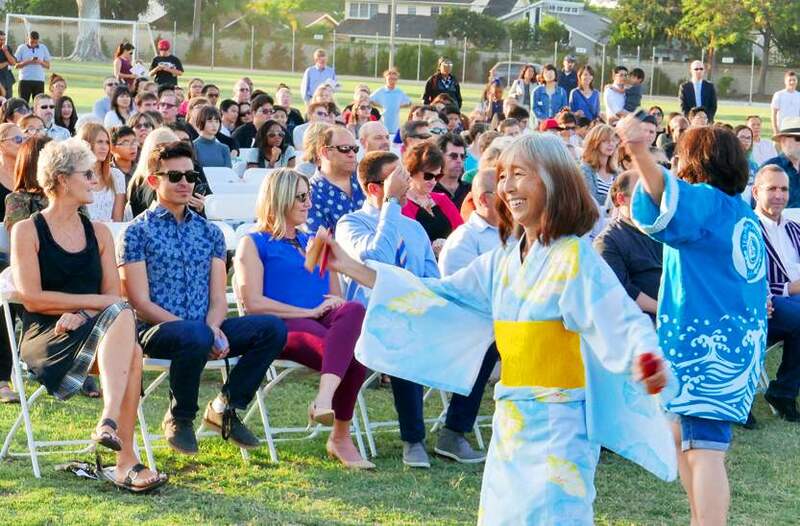 Sato Academy — the first school in the district to be named for an Asian American — opened last fall on the former Hill Classical Middle School campus and now enrolls freshmen and sophomores. The school is modeled after the Long Beach Unified School District’s nationally recognized California Academy of Mathematics and Science (CAMS), located on the campus of Cal State Dominguez Hills. Sato, now 95 years old, was born to Japanese immigrants in Livingston, near Modesto. Her family farmed vegetables in California’s Central Valley. She got her A.A. at Modesto Junior College and subsequently enrolled in San Jose State College until World War II broke out. Sato was forced to flee to Colorado with her parents and siblings to avoid being incarcerated by the U.S. government. Her father, Bunsaku Noda, had already been jailed as a Japanese American community leader along with many other Issei men. She later graduated from the University of Northern Colorado, and earned a master’s degree in education from Columbia University in New York City. Sato subsequently taught school in Michigan and Yokohama before returning to California. 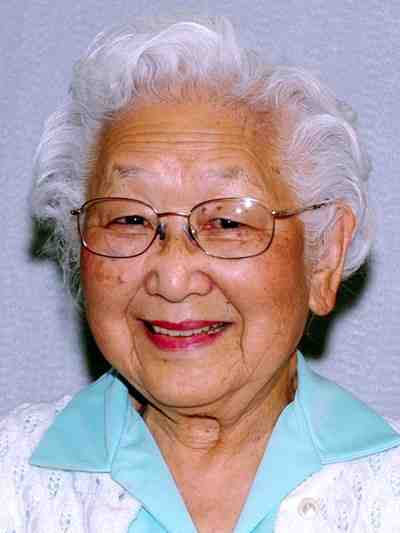 In 1950, she married Thomas Takahashi Sato, and the couple moved with their three children to Long Beach in 1956. The 4-foot, 10-inch wife and mother was a natural leader and quickly became a force in school and church organizations and the local Republican Party. In 1975, she was elected to the Long Beach City Council, serving until 1986. 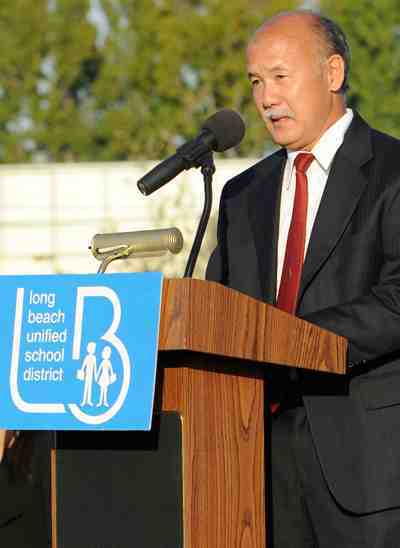 Sato recalled in an interview with The Long Beach Press Telegram that “Long Beach was really at rock bottom” during her tenure as mayor from 1980-82. According to Sato, she and her fellow council members managed to put in policies and plans that resulted in the turnaround of a city plagued with budget shortfalls and local economic depression. After leaving city politics, Sato served as president of the California Conference for Equality and Justice, which named her Humanitarian of the Year in 1992, and on three state commissions as well as the National Advisory Council on Educational Research. Among other affiliations, she has been a member of the Salvation Army Advisory Board, the Education and Business Advisory Committee at LBUSD, South Coast Interfaith Council Sage Committee, Long Beach Community Playhouse Advisory Board, the Care Givers Group, Leadership Long Beach Board of Governors and St. Mary Medical Center Board of Trustees. Honors she has received include a Kunsho from the Japanese government, Long Beach Area Republican Party’s Republican of the Year, Soroptimist International of Long Beach’s Woman of Distinction, Long Beach Area Chamber of Commerce’s Dewey Smith Community Service Award, Long Beach City College Senior Studies Program’s Senior of the Year, and American Red Cross’ Volunteer of the Year. In recognition of Sato’s Japanese heritage, the program included drumming by Hikari Taiko and festival dancing by Terminal Islanders. While Sato was not able to attend the ceremony, her son, Douglas, addressed the audience and reflected on his mother’s life. “What are the takeaways from such a life? First, Mother’s answer would be to endure with character and integrity,” he said. “Students, you will encounter obstacles that will require your passion and faith in yourself to endure the setbacks and disappointments in life’s journey. Use what you learn at this academy to build up your strength and determination to improve a world that needs help.